Like adults, young people experience stress too. Making friends, doing well in school, and wearing the “right” clothes are just a few of the pressures young people face. Fortunately, new research shows that changing our minds about stress can make us healthier and happier. 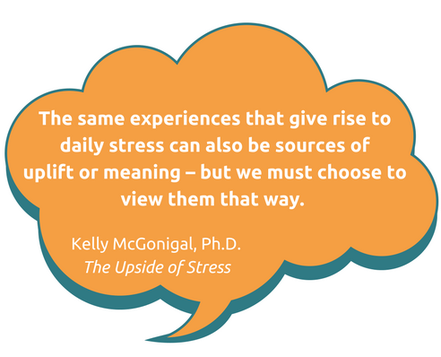 In her engaging book, The Upside of Stress: Why Stress Is Good for You, and How to Get Good at It, Kelly McGonigal, shares information about why our beliefs about stress matter along with strategies to change the way we think about stress. Students also read upperclassmen’s accounts of change and wrote about their own experiences of how people could change. Learning how mindsets can affect student performance helps both parents and teachers provide ways for young people to excel. 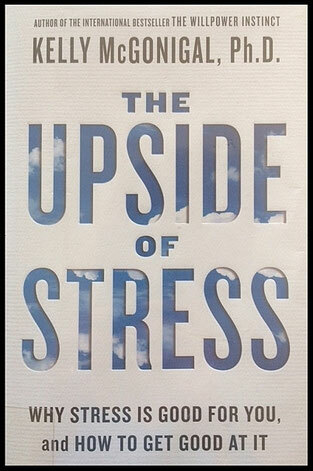 The Upside of Stress shows how rethinking our beliefs can change aspects of our lives – for the better.